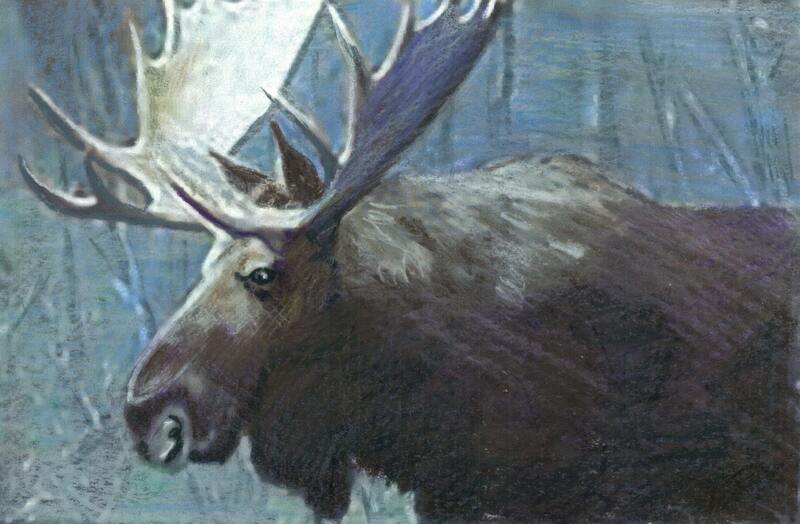 Forest King is a Prismacolor original painting of a bull moose standing in a white birch grove. There is a foggy, wintery feeling. The background is done in dry pastel and the moose and trees in the foreground are done in Prismacolor, a wax binder pencil. The painting is then sprayed with a fixative to seal it. This print is available in several sizes and formats, just select your choice as you place it in your cart. Prices can be viewed in the size drop-down box. I do my own printing on sizes up to 12 x 18. 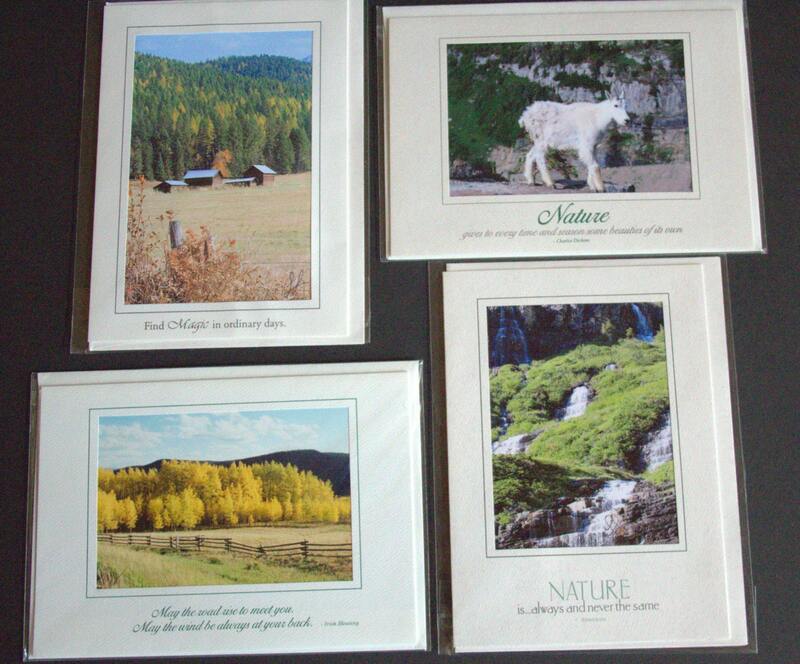 The smaller sizes are mounted on museum quality foam or matte board and shipped in a flat envelope. The larger sizes are rolled and mailed in a tube. Your over-sized print(s) will be sent to a professional lab and then mailed to you printed on premium quality, acid free, archival paper with a luster, artsy finish and carefully wrapped to ensure they reach you in perfect condition. My canvases are printed by a professional lab using premium archival inks. They are ready to hang as soon as you remove them from the box upon arrival. They are 1.25" deep, tightly wrapped on a solid frame, the corners are perfectly folded down tightly and neatly and the back is completely finished with a solid black backing board and staple free with a perfectly clean look. The canvas is coated with a satin finish that makes it scratch and fade resistant. Please allow two weeks for processing and shipping. ThinWraps are printed by a professional lab on premium quality, acid free, archival paper with a luster, art finish and carefully wrapped to ensure they reach you in perfect condition. They have a ¼” foam board underneath and are expertly wrapped and edged. There is a foam block hanger on each so there is no need for additional hanging materials. Please allow two weeks for processing and shipping. 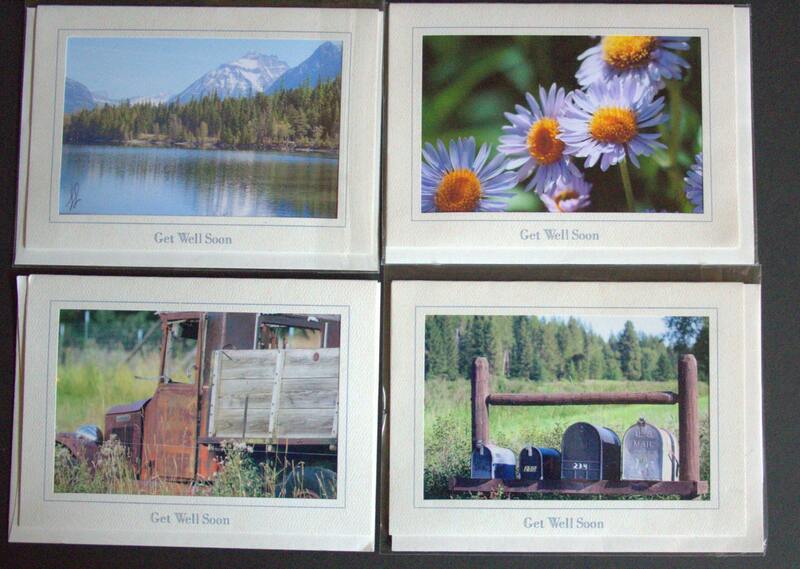 Greeting cards are 5" x 7" printed on 100% recycled paper and vegetable dyes with a matching envelope. They have a matted window opening and can be framed with a standard 5 x 7 frame. They are blank inside. I can also print the same image with the following messages if you request it in the blue custom order section. Copyright © 2000-2017 and beyond belongs solely to the Moon Cradle Studio. The content herein, including but not limited to, all intellectual property, designs, materials and the selection and placement thereof in such designs, copy, text, photography, listing format and content is the sole and exclusive right of the Moon Cradle Studio and any attempt to copy or reproduce any of such designs, copy, text or content, by any means, electronic, manually, visually or otherwise is prohibited by law and all infringements, intentional or otherwise, shall be prosecuted to the full extent of the law.